As China is the world's biodiversity hotspot and rich in biodiversity, meanwhile, it faces the enormous environment and biodiversity pressure caused by rapid economic development, the issue of China's plant diversity protection becomes a focus of global concern. 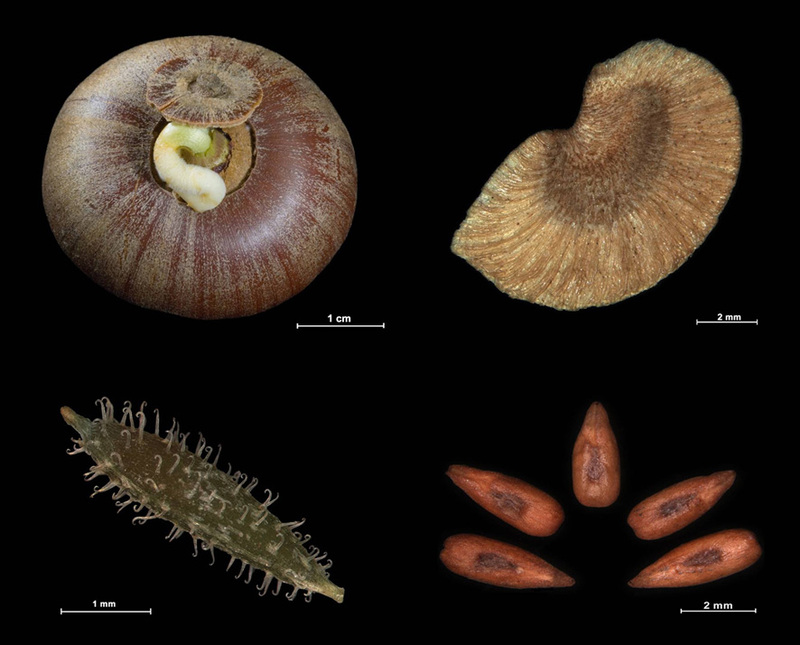 This article mainly introduced the latest development in plant seed collection and preservation of UK Millennium Seed Bank, Southwest China Germplasm Bank of Wild Species, U.S. National Crop Germplasm Bank, China's National Crop Seed Bank and Svalbard Global Seed Bank (Norway's Noah's Ark Seed Bank) as well as the significance in realizing 'The Global Strategy for Plant Conservation' and ensuring the world food security. Since started in 1997, UK Millennium Seed Bank has realized the goal of conserving all of the British plant species and 10% of global plant species. Southwest China Germplasm Bank of Wild Species is another major plan for protecting biodiversity and achieving the strategy for global plant protection following the UK Millennium Seed Bank and has received much international concern because of establishing at the biodiversity hotspot. 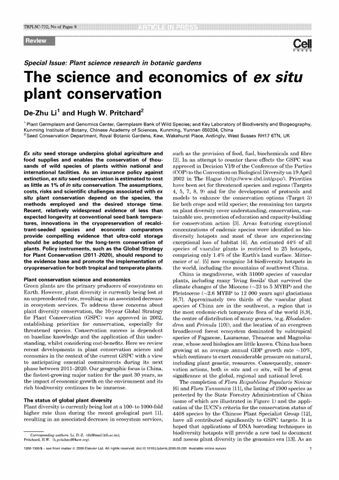 The article made analysis and prospects for the objectives and issues of global plant ex-situ conservation from 2011 to 2020 in the end and particularly emphasized that the cultivation of plant taxonomy and seed biology talents was a major guarantee for sustainably implementing global plant diversity conservation in the future. It is learned that as a well-known publication in the field of plant science, Trends in Plant Science regularly made authoritative reports and comments on the rapidly developing area of plant science, covering the latest research dynamics and development trends of plant science from the macro to the micro. The impact factor of this periodical was 9.21 in 2008.